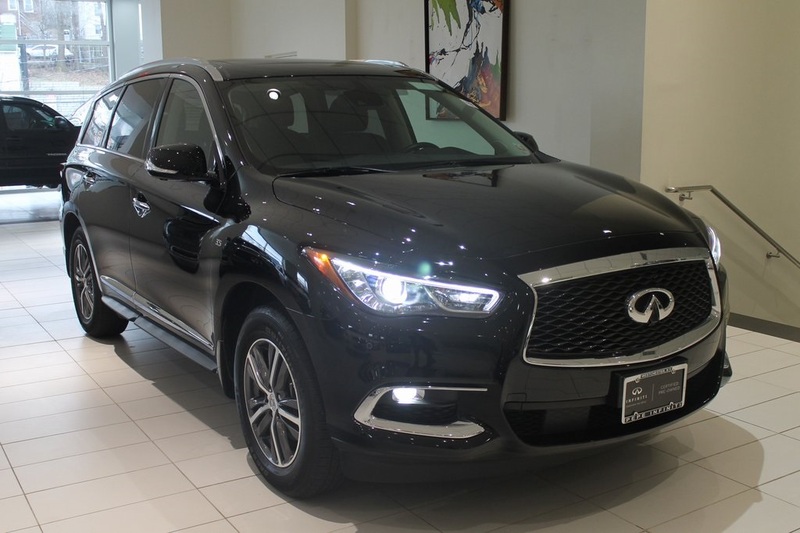 2019 INFINITI QX60 LUXE, Black Obsidian, Nav/GPS, Sunroof/Moonroof, CARFAX One-Owner, Clean CARFAX. Check out our low DOC FEE. 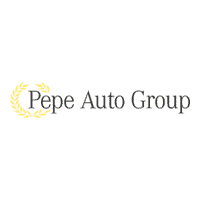 One of the lowest processing and handling fees $75 in New Jersey and Connecticut area. Bluetooth, Hands Free Communication, Dual Air Control, Rear Back Up Cam, Illuminated Kick Plates, BOSE Stereo Sound, Steering Wheel Controls, Power Lift Gate, Full Oil Service, New Air Filter, New Wipers, USB Port, 13 Speakers, AM/FM radio: SiriusXM, Around View Monitor w/Moving Object Detection, Cargo Package Essential, Cargo Protector, Console Net, Essential Package, First Aid Kit, Front & Rear Sonar System (2FR/2RR), Heated Front Seats, Illuminated Kick Plates (IKP), INFINITI InTouch w/Navigation & InTouch Services, Leather-Appointed Seat Trim, Memory seat, Navigation System, Power Liftgate, Power moonroof, Radio: AM/FM/CD/DVD w/Bose Premium Audio System, Rain-Sensing Front Windshield Wipers, Rear Cargo Cover, Splash Guards (Color Matched, Set of 4), Voice Recognition for Navigation Functions, Wheels: 18" Triple 5-Spoke Aluminum-Alloy. 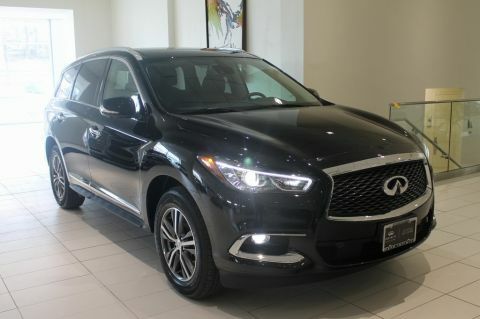 INFINITI CERTIFIED PRE-OWNED VEHICLE, CLEAN CAR FAX, ONE OWNER , NON-SMOKER. 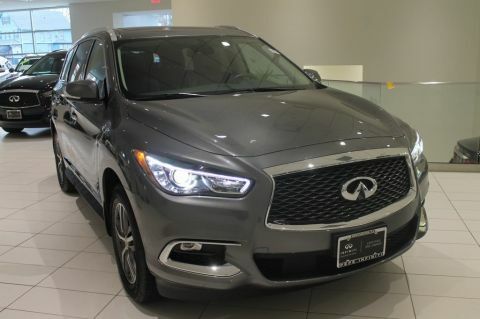 There is confidence in owning a vehicle that was crafted to INFINITI's exacting standards. 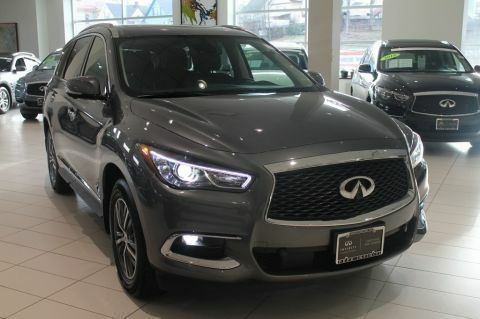 CALL (855) 283-8547 TODAY TO SET UP YOUR PEPE INFINITI TEST DRIVE, AND SEE WHY WE ARE "THE #1 VOLUME INFINITI RETAILER IN THE USA" as reported by INFINITI sales leader reports to date.